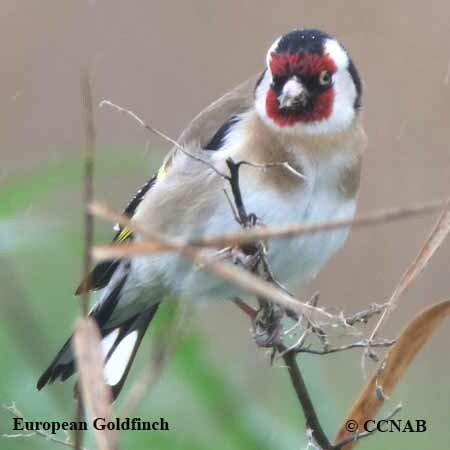 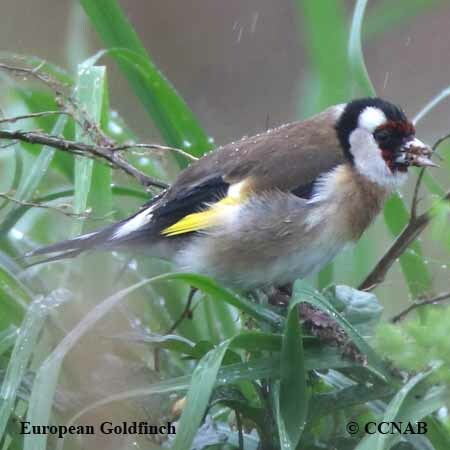 The European Goldfinch is a very common finch seen throughout all of Europe. 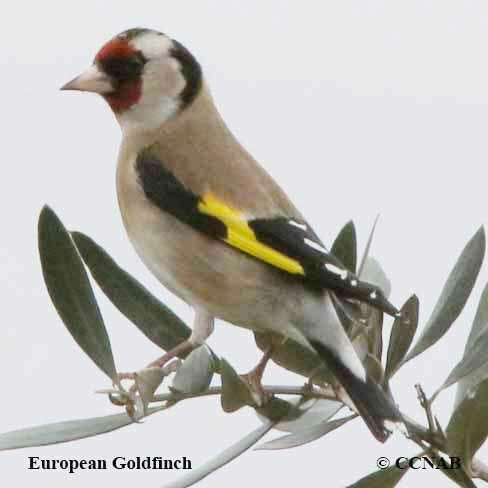 These goldfinches have been reportedly seen on a regular basis in North America. 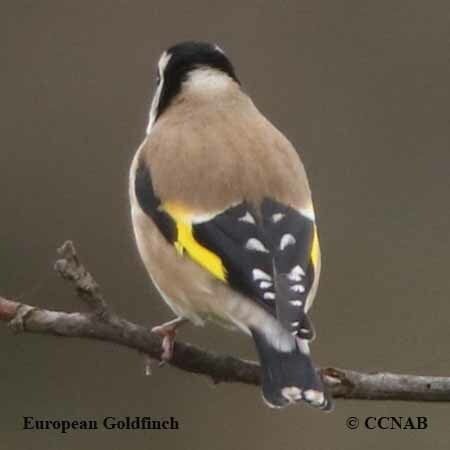 But, because it is a known captive bird kept by pet stores, they are not recognized as wild birds. 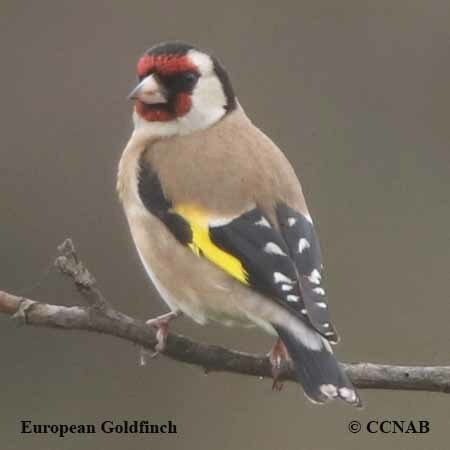 These colourful finches are common to some areas in Michigan, and have been seen over a number of years. 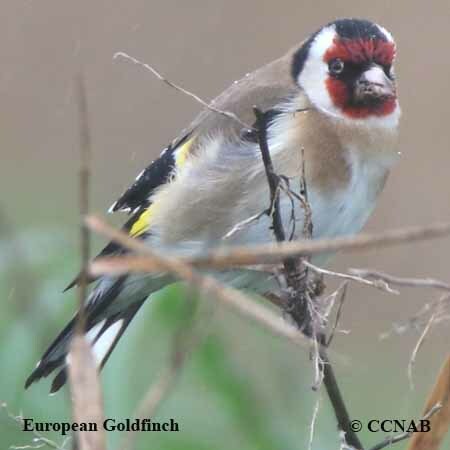 It is suspected they were all released from captivity.